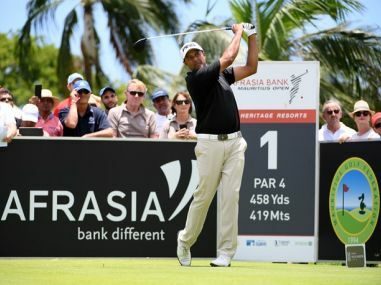 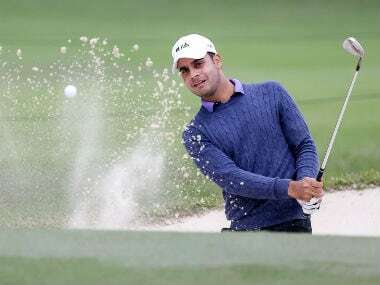 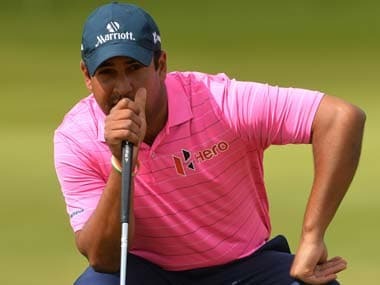 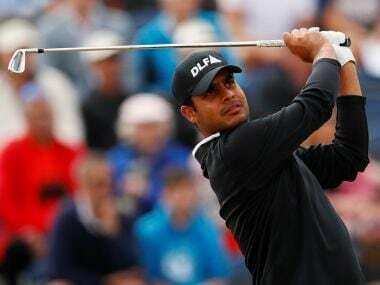 Arjun Atwal, who had a share of the lead for first three days, was felled in the first play-off hole by Dylan Frittelli of South Africa at the AfrAsia Bank Mauritius Open. 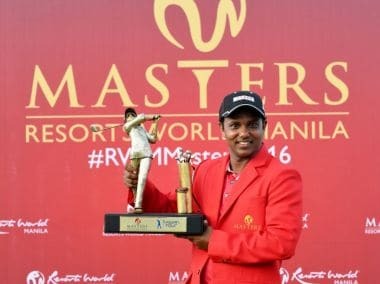 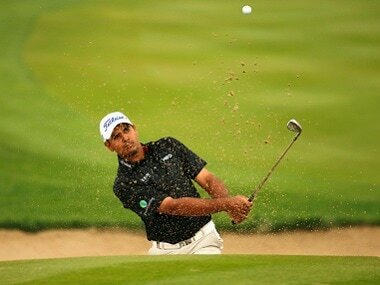 Golfer SSP Chawrasia lifted his first Asian Tour title outside India after prevailing at the second play-off hole to win the Resorts World Manila Masters. 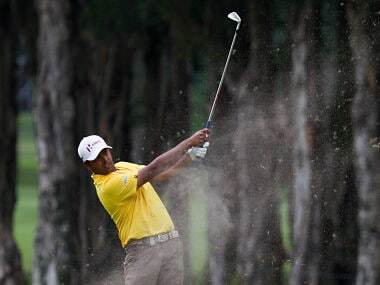 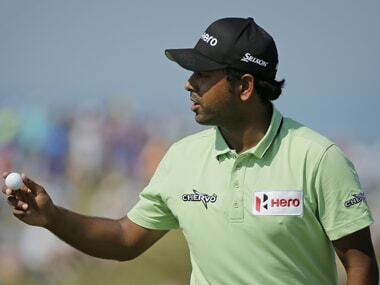 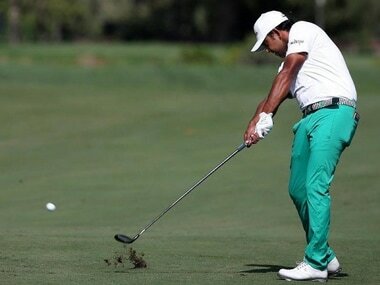 Lahiri, lying sole third on Saturday, admitted 'running out of gas' and ended with a rare over-par round of 71.